Balit-djak is a Woiwurrung Aboriginal word meaning “very strong”. Since the start its been shortened to Djaki. 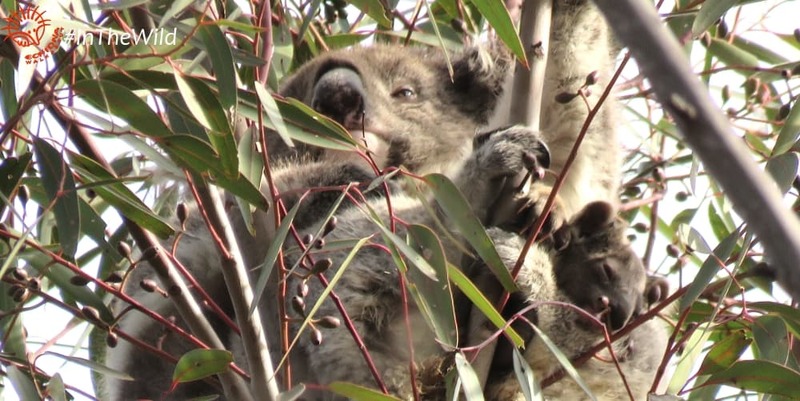 Djaki was first seen out of the pouch on 26 July 2018. That makes his birthday around 26 January. 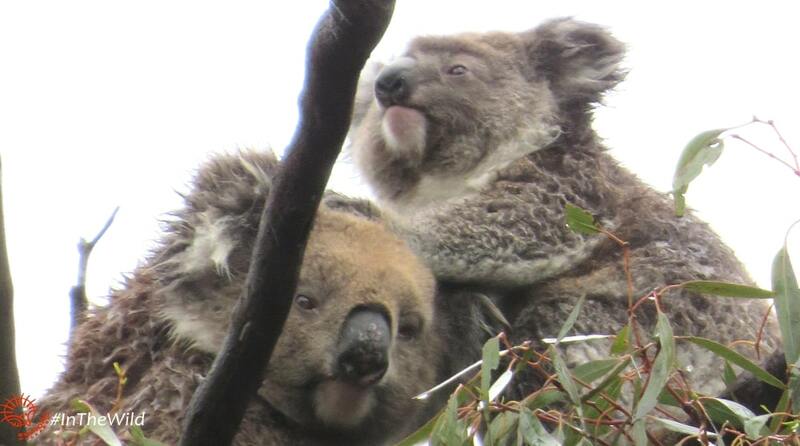 Since first emergence, Djaki was seen around 20 times, which is quite a lot for a new joey. Djaki’s mum is Wemba, and dad is probably Winberry – based on Wemba’s location at the time Djaki was conceived. Djaki has two brothers – Wemberi, born in 2016 and Burdungul born in 2017. At the moment Djaki’s neighbours are Wemba’s neighbours – so Mara & Pickle, Winberry, Mabo, Kozo, and just recently, LuLu, KiKi’s daughter. Wemba is very cautious about her joeys, and hides them and herself from us a bit, even after all this time. Both Wemberi and Burdungul have moved away from her area and have not been seen again by us. Maybe Djaki will too? How do we have so much information about Djaki? Echidna Walkabout’s Wild Koala Research Project has been monitoring the koalas of the You Yangs and Brisbane Ranges for 20 years. In 1998 we discovered a non-intrusive method of identifying koalas by their natural nose patterns. 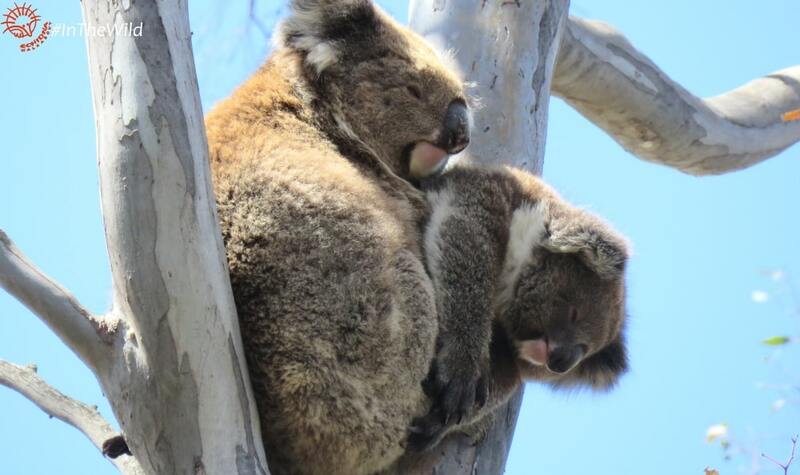 Since then we have been collecting data during tours, and using it to advocate for koalas, plant trees where they are most needed, and remove weeds to improve koala habitat. All our tourists play an important part in this research, by making it possible through funding, and by looking out for koalas on our tours.